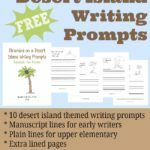 Don’t miss this FREE Desert Island Mini Unit Study for In All You Do email subscribers! 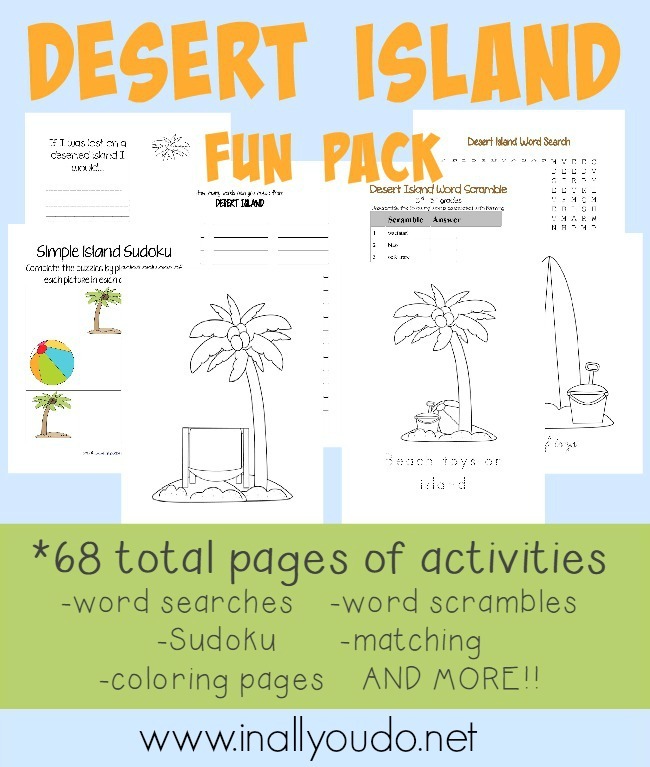 Your preschoolers thru elementary aged kids will love coloring pages, doing puzzles and playing games all about being stranded on a desert island. My kids want to visit the ocean, but right now it’s not in our budget. 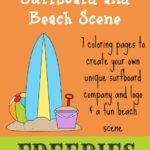 So we will do some fun activities and learning along with these fun printables. 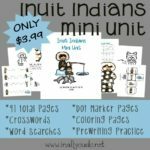 Some fun learning for the kids during the long and warm summer days is the perfect time to pull this out! 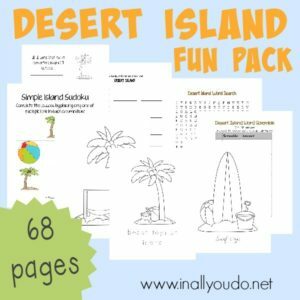 This Desert Island Fun Pack is available to my subscribers only. Sorry But I’m not getting download, Just thanks for subscribing page. I’m trying to fill in my information to received the download, but it seems part of the form is covered up and I’m not able to find a spot to complete the form. A submit button or something…. Lisa, I am so sorry I’m just getting back to you about this. 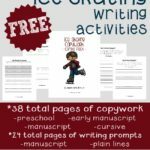 I have fixed the error and you should be able to download the freebie now. Please let me know if you have any more trouble or questions.